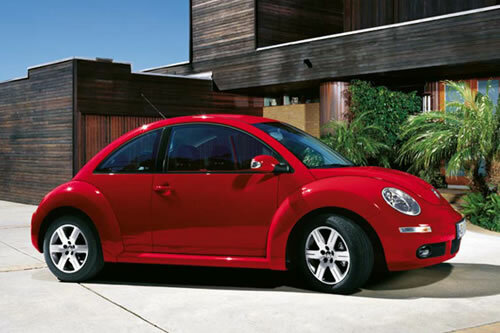 The Beetle is widely used in drag racing; its rearward (RR layout) weight distribution keeps the weight over the rear wheels, maximizing grip off the starting line. 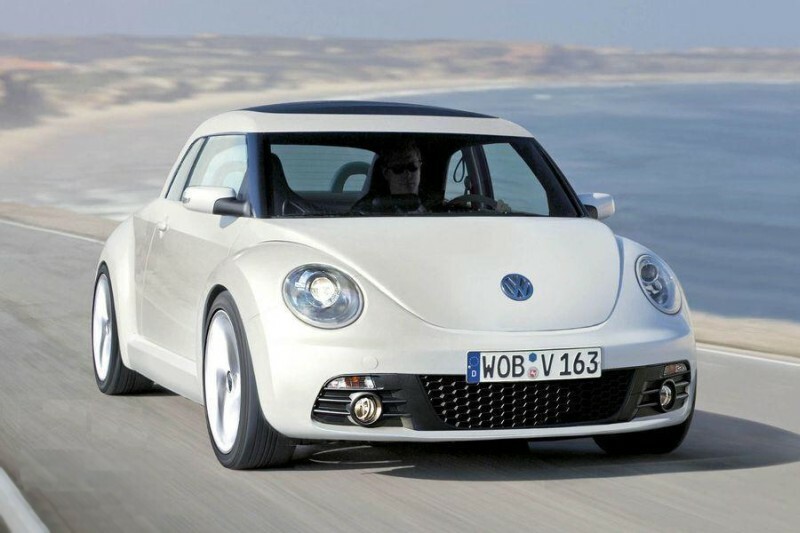 The car's weight is reduced for a full competition drag Beetle, further improving the grip and also the power to weight ratio. Combined with the Beetle's RR layout, wheelies can be achieved easily, but time "in the air" worsens 1/4 mile time. To prevent this, "wheelie bars" are added.